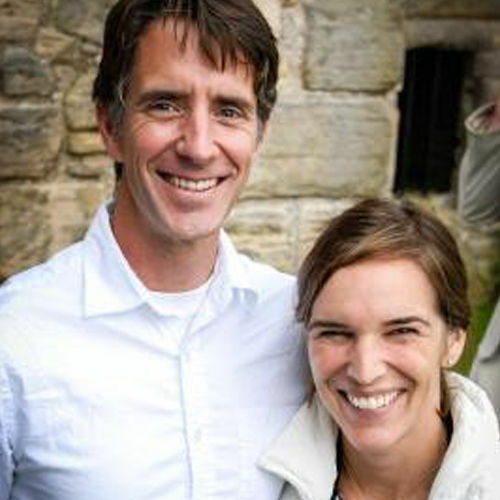 Matt & Julie Canlis lived in Scotland for 13 years, before returning to America. 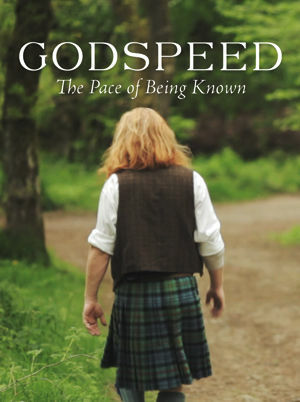 Matt first learned how to be a pastor from the small congregation at Methlick Church (Scotland), who themselves have had a church in their village for over 1600 years. Matt now pastors Trinity Church and Julie teaches at Whitworth University, and has authored A Theology of the Ordinary and Calvin's Ladder. Every summer they return to Scotland to help organize and teach The Abbey Summer School in Edinburgh (abbeysummerschool.com). Together they are raising five chickens, four children, three sheep, two goats, and a dog.